Dolce & Gabbana’s latest collection has Vogue Editor in Chief Anna Wintour gushing in her recent Milan Fashion Week video review: “I must say it looked really charming and full of ideas and pushing the envelope.” The Italian brand’s whimsical S/S 17 runway was filled with embellished separates, florals galore, and elaborate headpieces, but the standout for Wintour was one very unlikely accessory: the logo-emblazoned hotel slippers. “My very very favorite piece was they took the traditional hotel slipper and Dolce & Gabbana’ed it,” Wintour says. “That was the one item that I noticed every single model there wanted, and I certainly want it.” Wintour also praises the fashion house for keeping the season’s collection wearable yet exciting. “I love their appropriation of very normal pieces of clothing and giving it the Dolce twist,” she says. Personally, while we’re all for a comfy pair of hotel slippers, we’re still unsure just how wearable these could be out and about. Only time will tell how this Vogue-approved trend will catch on among the street style set, but we can’t wait to see it happen. See Anna Wintour’s full review of Milan Fashion Week below, and keep scrolling to shop our fall slipper picks. 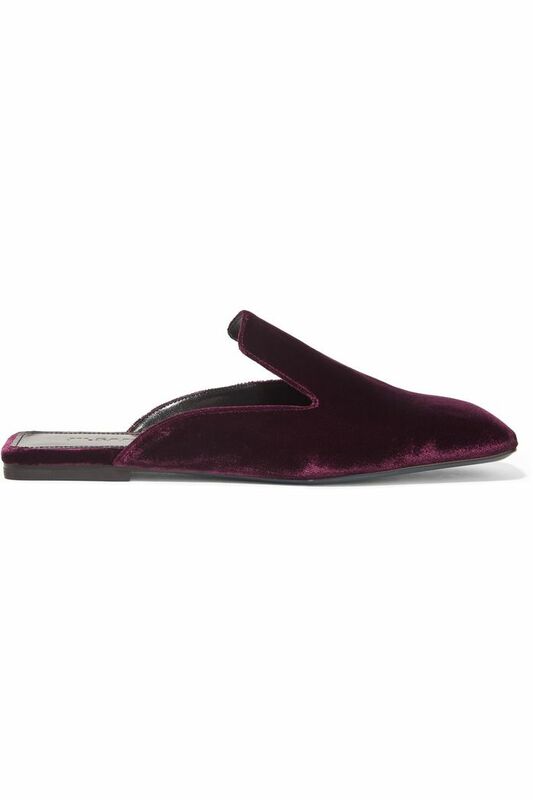 Do you agree with Anna Wintour on this slipper trend for spring? Tell us in the comments.